At ORBE we are proud to be one of Adelaide’s most awarded salons. For over 20 years, we have offered our clients the very best in style, quality, and customer service. 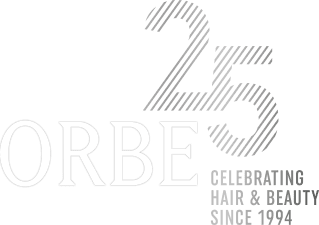 We invite you to experience the ORBE difference – a luxurious salon experience unlike any other. Relax and recharge at our exceptional hair salons, where our hand selected team of top stylists are committed to creating the perfect look, tailored to each and every one of our clients. 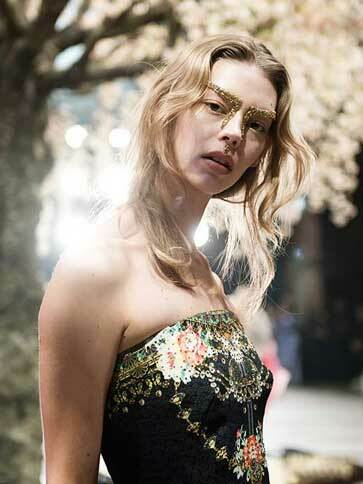 We cater to a style conscious clientele who trust and appreciate our highly customized services. From edgy to classic styles, we offer an extensive array of hair and beauty services in a sophisticated yet relaxed environment. Our team’s passion and dedication is what has kept ORBE at the forefront of style for so long. ORBE: STYLE, LUXURY and EXCEPTIONAL SERVICE. How you look and feel in our care should be a lasting experience. CAMILLA for Mercedes-Benz Fashion Week, Sydney 2018. Our highly skilled team at ORBE also specialise in creating the latest high fashion looks for parades, editorial magazine shoots and the entertainment industry. Below is just some of the work we are proud to call our own. Stay up-to-date with our special offers by joining our online club. We only need your name and email, click here to join. *Conditions apply, please refer to details on the sign-up page.